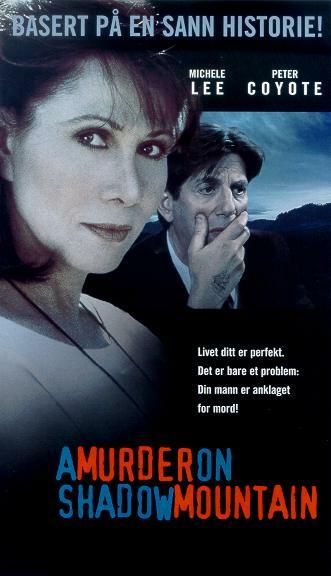 (1999) This harrowing, murder mystery, suggested by actual events, tells the story of a woman whose idyllic family life is shattered when her husband is accused of murder and she is left to track down the evidence that might set him free. 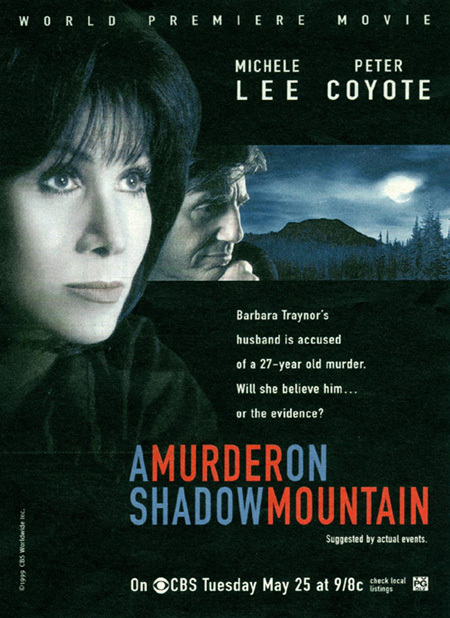 Barbara Traynor (Lee) is a loving wife and mother whose family life is nearly perfect. 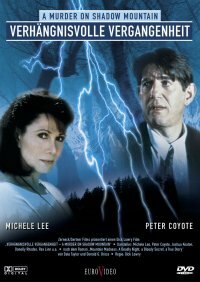 But then, chaos erupts in their home as her husband Denny (Coyote) who's abruptly arrested for the murder of a man killed in Oregon 27 years earlier. Denny claims he's never even stepped foot in Oregon. 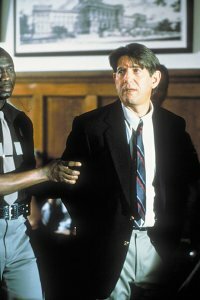 But when the prosecution presents evidence to the contrary, Denny is forced to confess the truth to his wife, leaving Barbara feeling betrayed. Meanwhile, Denny's fingerprints were found on the murder weapon and his blood in the victim's car. Still, Barbara vows to stand by her husband and to remain strong for her family. Desperate to find the truth, she takes the investigation into her own hands and attempts to track down the only other person who knows what really happened that night in 1972. Now Barbara must put mistrust aside and fight to save the man she loves from a lifetime jailed for a crime he claims he did not commit.